Finnish melodic death/black metal act NORTHER is about to return with the follow-up to 2008’s N album, which charted on #5 in the official Finnish album charts. Entitled, Circle Regenerated, the new opus marks the first full-length with new vocalist Aleksi Sihvonen and will leave no long-time fan of the band dissatisfied and will grab you by the balls with its stunning blend of viciously infective hooks, epic elements and powerful riffs and leads. Now, the band allows you a first glimpse at their sixth album by posting a 4-minute medley of several new tracks, so click here to visit the band’s Facebook page where you can enjoy the madness. 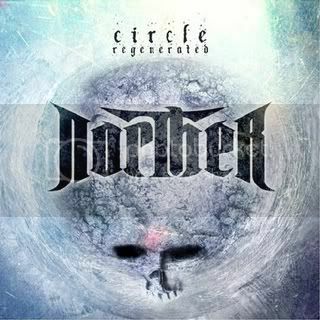 After the departure of vocalist / guitarist Petri Lindroos (now in ENSIFERUM) in 2009 and a revamped line-up featuring former Imperanon frontman Aleksi Sihvonen and NAILDOWN guitarist Daniel Freyburg, Norther will successfully prove with Circle Regenerated that even these obstacles will not be able to stop this ultimate Finnish metal force!